A good user experience is the only thing that can separate your mobile app from your competitors. At Algoworks, we understand the power of a good User Interface design. We have created hundreds of successful apps and we draw every piece of this experience in every project we design. We are known for our simplistic yet task-effective approach to User Experience. Here are our main services. Users should be able to identify your app from just a glance. 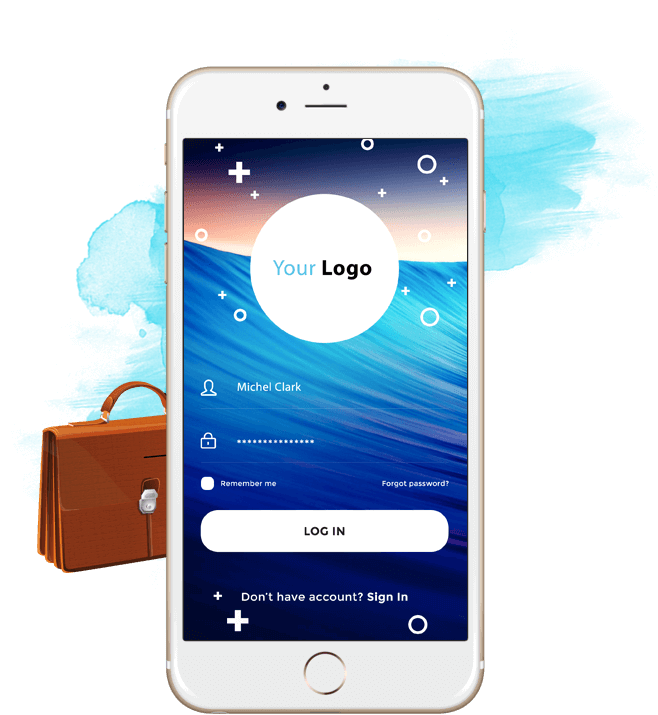 We create brand-oriented app designs that leave an impact. Finding feature sets is the easy part, but arranging them in a limited space is not. Don’t worry, we will handle these tough jobs for you. We are experts in developing high performance, intuitive, and device agnostic User Interface designs using pre-built tools and custom code. From graphic designing to User Interface development, from branding to testing, we handle EVERYTHING. Sometimes your website leaves the first impression of your business. We here at Algoworks make sure that this impression is impactful and helps you achieve your business goals faster and in an easy way. Your web app or website should be unique and iconic enough to be recognized instantly. We help you do just that. Every website is incomplete without graphics that breaths life into the designs. We place a soul into your web designs. We are experts in developing responsive, device agnostic front-end using latest HTML, CSS and JS tools. We develop custom design themes for all major web CMS like WordPress, Joomla, Kentico, Magento etc. We develop powerful, user-friendly, and cross device compatible single page AngularJS applications. 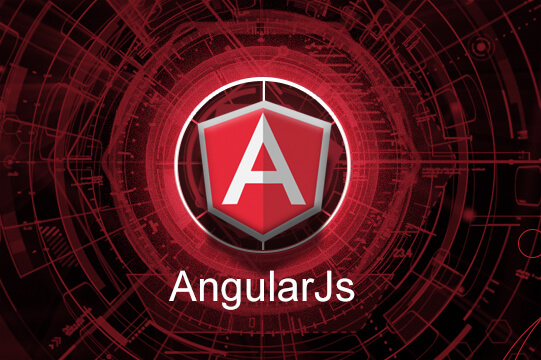 We have mastered AngularJS 2.0 and help app owners upgrade or migrate their app to new standards. We create awesome Sencha based User Interface for mobile apps of all platforms. 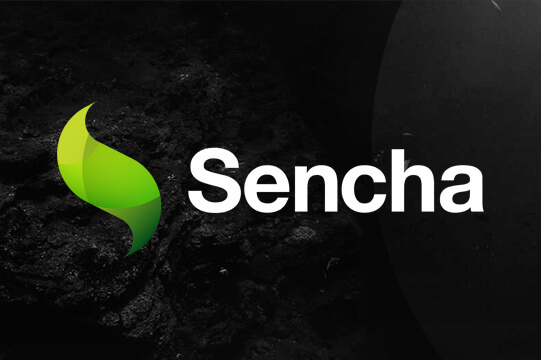 We develop browser based cross device compatible web apps using Sencha. 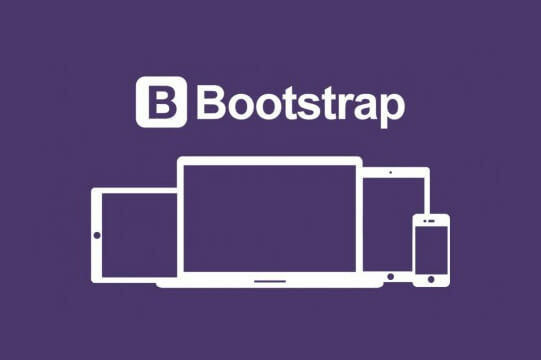 The world’s most popular HTML, CSS, and JS toolkit for creating web and mobile designs, the Bootstrap framework has changed the definition of HTML development itself. The framework is highly flexible, extremely easy to use, and make the process of creating mobile-friendly responsive websites a piece of cake. We seldom develop a project without using a little of Bootstrap. We develop stunning responsive websites using Bootstrap framework. 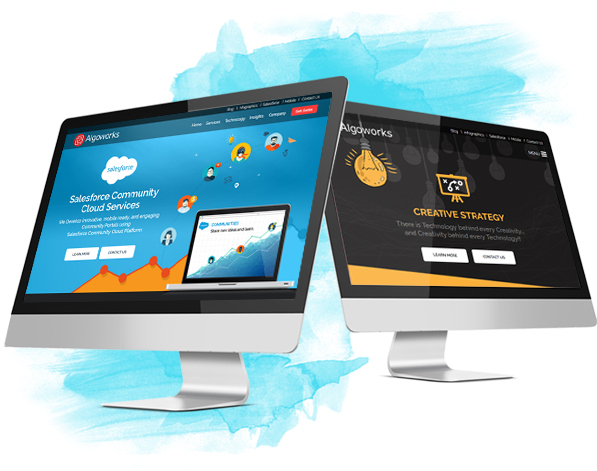 We develop cross device compatible bootstrap based themes for all major CMS like WordPress, Drupal, Joomla, and Magento. Ember JS is another popular MVC framework that accelerates development time. 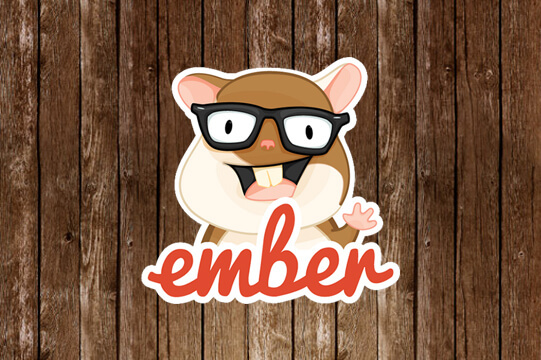 Equipped with features like handlebar templates, robust routing, and custom HTML tags, EmberJS is an all-rounder framework ideal for multi-page apps. 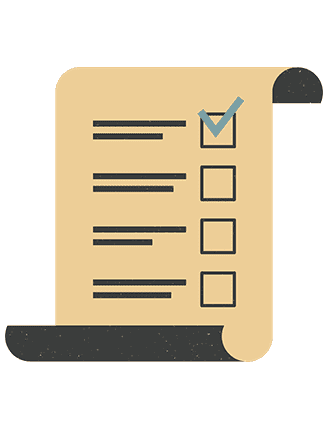 We here at Algoworks have used the framework for quite a lot of projects and can vouch for its effectiveness and usability. We develop scalable and flexible single page and multi-page Ember JS based web Apps. We create awesome mobile front-end using Ember JS and jQuery Mobile toolkit. 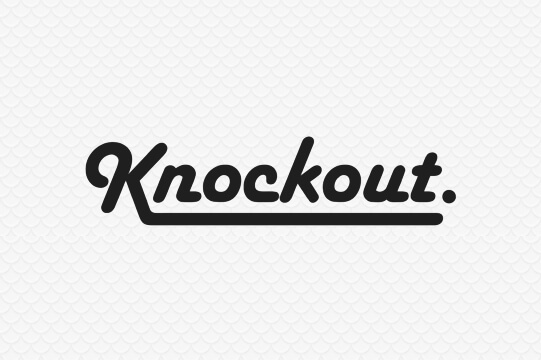 We are experts in using Knockout.js for creating .Net framework based web and mobile apps.